Today, I want to let you into a great, big, fat secret that your child's teachers and their exam boards have been keeping from them. In fact, your own teachers and exam boards almost certainly kept it from you. 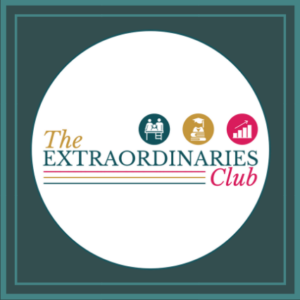 I only found out this secret in the last few months from the little clues they scattered throughout exam papers and mark schemes, and today, I'm going to share it with you. 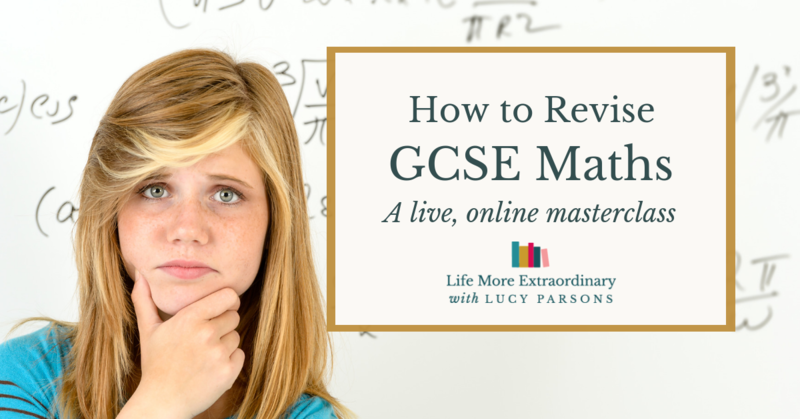 What I can promise is, that if you and your child fully take in what I explain to you here today it will make the world of difference to your child's marks and their ability to access the higher grades. It was post-world war II America and a group of educators and educational psychologists got together for a series of conferences. The person chairing these conferences was called Benjamin Bloom. The purpose of the conferences was to come up with some kind of unified system for the way that school curricula and exams were designed and set. What they came up with was a hierarchy of thinking skills, called Bloom's taxonomy (named after Benjamin Bloom). This hierarchy has conciously or subconsciously driven the structure of exam papers and the wording and intentions of specific questions throughout exam papers across the western world for over half a century. But no-body talks about it! (Well, nobody outside very limited educational circles). You can see that simple thinking skills like knowledge and understanding are at the bottom, whereas more complicated thinking skills like synthesis (which means combining separate knowledge, ideas or facts into a more complex whole e.g. by writing an essay) and evaluation (which means to pass judgement on something or say how valuable or useful it is) are at the top. 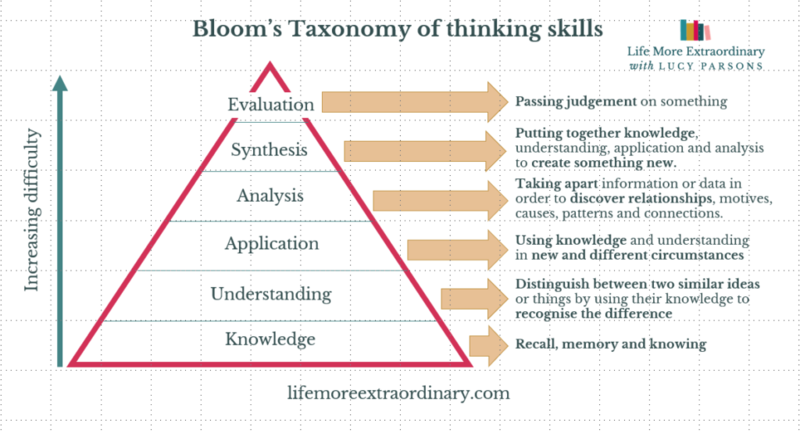 Read on to find out more about each of the thinking skills and find out what clues examiners leave on exam papers to indicate to you which of the thinking skills in Bloom's taxomony they want your child to show them. Knowledge is the simplest of all cognitive or thinking skills. Knowledge is concerned with recall, memory and knowing. If you think back to when your child was a baby and they started to recognise specific people and things, like you as their parent, or their favourite toy, and they started to attach a word to the things they recognised – this is knowledge at it's most basic. Knowledge, in my experience, is where most students spend most of their time when they're revising for their exams. They concentrate on literally learning content by rote – things like quotations, definitions, vocabulary, case studies and formulae. 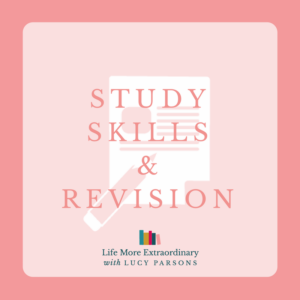 However, if students never move beyond simply acquiring and memorising knowledge in their revision process they are doing themselves a severe disservice – because they can't effectively answer exam questions that are looking for more than simply simple knowledge. What are the clues that an examiner wants you to demonstrate knowledge? Give the definition of [insert word]? What is a [insert word]? Where is the question on the exam paper? Knowledge questions are usually the very first questions at the beginning of the exam paper, or, if the paper is split up into lots of questions with sub-parts e.g. 1 a)i) – knowledge questions will be the very first sub-question for each question. Think of knowledge questions as warm-up questions – they get you started with something simple and easy that will get you an easy mark and your brain settled into the exam. Understanding is where students start to really get to grips with knowledge that they have learned – they are able to distinguish between two similar ideas or things by using their knowledge to recognise the difference. If we take this back to the baby, by the time they're well into their first or even second year, they might be able to fetch you the big red ball rather than the little red ball – they are able to distinguish the difference between the two objects and understand what the different labels, ‘big' and ‘little' mean. Describe what happens in meiosis? Number the diagrams to show the correct sequence of meiosis. These types of questions would typically be worth a small number of marks – between 1 and 4 each, depending on the level of the exam and the complexity of the answer the examiner was looking for. 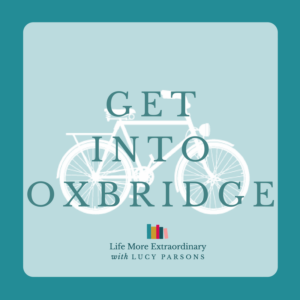 What are the clues that an examiner wants you to demonstrate understanding? Questions worth between 1 and 4 marks are often want students to demonstrate their understanding. Describe the difference between X and Y. Give one example of X and one example of Y. You'll find questions that purely test understanding near the beginning of a paper up to half-way through. Application is all about how students use their knowledge and understanding in new and different circumstances. So, if we go back to the baby with the big red ball and little red ball. Could they make the same distinction in the sizes if the balls were blue? Or, if they had two different red balls that were slightly different sizes to the first two red balls? If they could make the same accurate distinctions then they would be applying their knowledge accurately in new circumstances. So, how does this arise in the exam situation? Well, if we go back to our example of meiosis and mitosis you might get a very different exam question from the ones that are assessing knowledge and understanding. Candidates are provided with a photograph of a view through a microscope where cells can be seen dividing. Students are expected to be able to identify the process that is taking place (is it mitosis or meiosis) from the photographs and explain how they know that from the evidence in the picture. What are the clues that an examiner wants you to demonstrate application? Questions worth between 2 and 6 marks are often used to test students on the application of their knowledge and understanding. Application questions are often a few questions into the paper – or about half-way through a longer question that is split into parts. 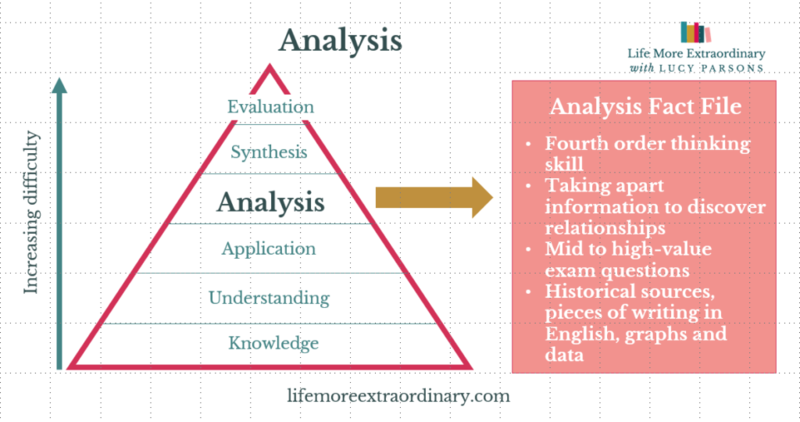 Analysis is all about how students can take apart information or data in order to discover relationships, motives, causes, patterns and connections. A form of analysis would be taking apart an engine, or some other gadget, in order to find out how it works from looking at it's constituent parts. In the exam situation it is common, for example, for students to be given a graph or a table of data and be asked to describe or explain what the data is showing. In these situations students are really being invited to spot patterns and trends in what they see. However, marks aren't just awarded for spotting the pattern (e.g. ‘it increases'), they're also awarded for quoting data accurately. So, if a geography exam included a graph to show carbon dioxide levels from 1900 to the present it would be easy to say there was an increase. However, more marks would be awarded if students were able to say it increased from x amount in 1900 to x amount in 1950, then the rate of increase became more rapid with x amount of carbon dioxide in the atmosphere in 2017. 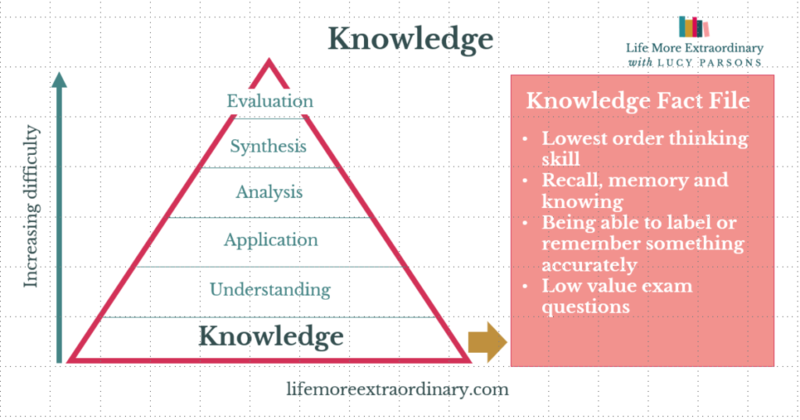 What I've just talked about here shows that each level in the hierarchy of Bloom's taxonomy rests very heavily on the ones beneath it; in fact, students need to have mastery of knowledge and application in order to be able to apply their knowledge and analyse effectively. The knowledge and understanding enables students to quote figures, whereas analysis of the data and application of their knowledge enable them to describe and explain the trend seen on the graph. 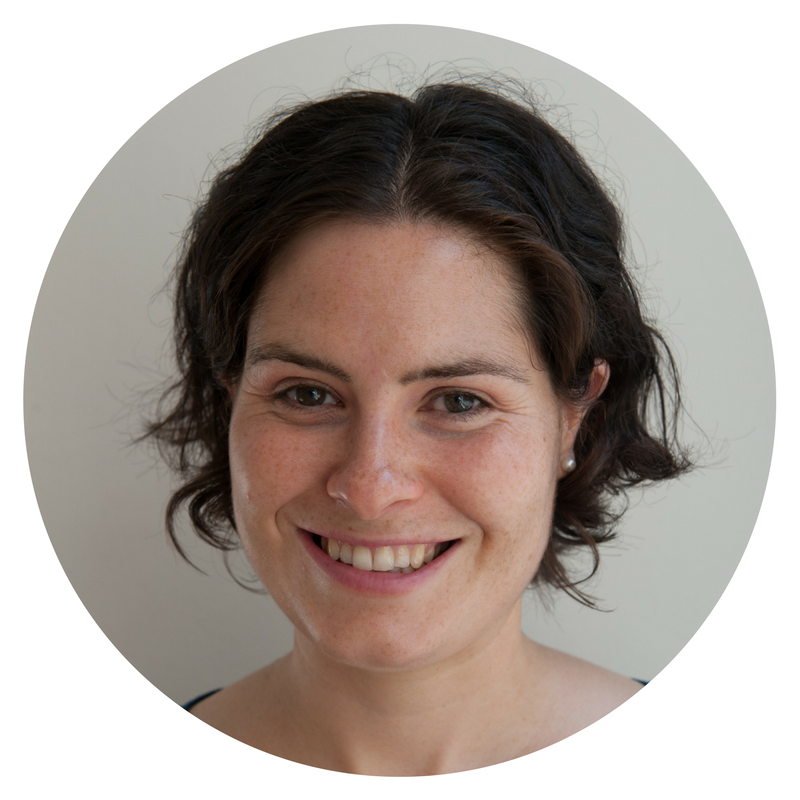 What are the clues that an examiner wants you to demonstrate analysis? Questions worth between 2 and 15 marks are often used to test students on their analysis skills. In the sciences, the marks available will usually be at the lower end of this scale (2-4), whereas, in the humanities and social sciences marks will more normally be 3-8, and in long-form subjects like English there might even be up to 15 marks available for this kind of question. Analysis questions are usually somewhere between the middle and the end of a paper, or a long question sub-divided into parts. 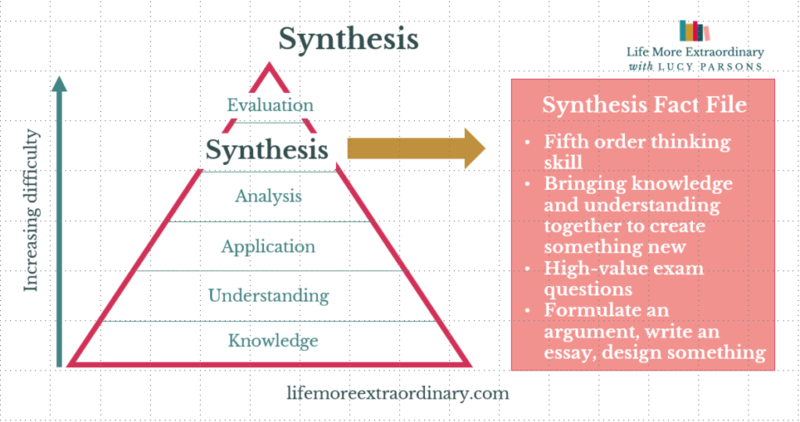 Synthesis is all about taking your mastery of knowledge, understanding, application and analysis in one particular subject and putting it together to create something new. Students are asked to design or create something original – this usually comes in the form of coursework, but, for example, a final piece of art work created in exam conditions is an excellent example of synthesis. The important thing to remember about synthesis is that it requires original thinking. There is a limit to how much students can remember arguments and ideas and regurgitate them in exams; in order to excel, they have to be comfortable with thinking on their feet to come up with something new. What are the clues that an examiner wants you to demonstrate synthesis? Synthesis questions are nearly always the ones that have the highest number of marks available on the exam paper. 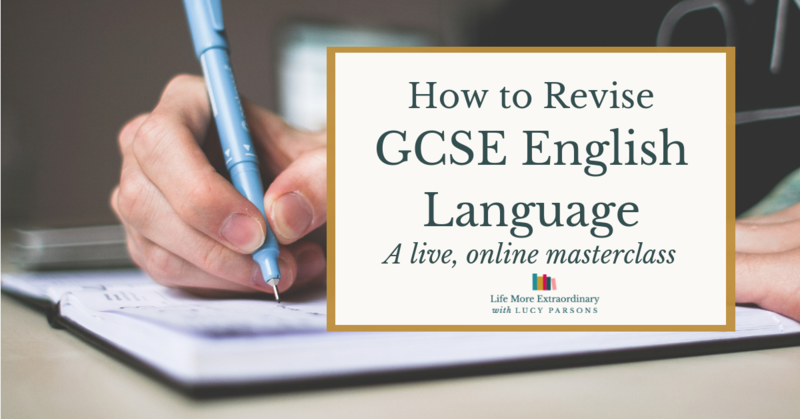 They are the long-form questions where students are also assessed on things like their spelling, punction and grammar more intensively as well as the structure and logic of what they have written. In science subjects these questions could be worth between 6 and 10 marks. In the social sciences these questions will be worth between 8 and 25 marks, depending on the subject and the level. 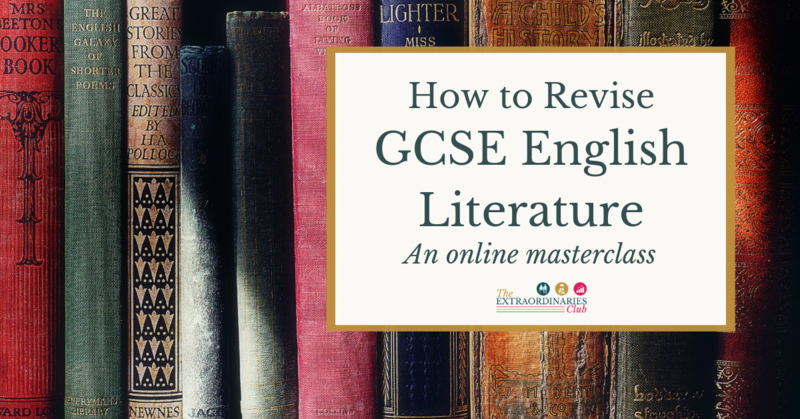 For long-form essay subjects they will be the questions worth the maximum number of marks on the paper. How accurate is this description…. Almost always right at the end – they leave the hardest, longest questions until last! 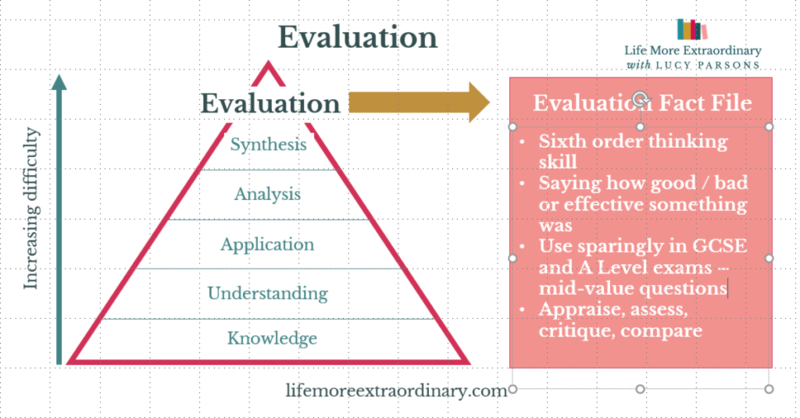 Evaluation is the final level of Bloom's taxonomy and the highest order thinking skill. You evaluate something when you pass judgement on something. So, for example, if you conduct a scientific experiment, at the end you need to evaluate your method in order to give an idea of how accurate and reproducible the results of your experiment are. 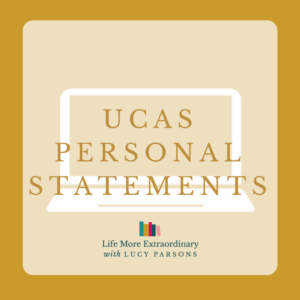 One of the most common places students are asked to conduct evaluations is after completing practical work for coursework or controlled assessments. For example, if students have completed field work for their geography GCSE they will need to evaluate their methods and the times and places they chose to use those methods and ultimately judge whether the methods they used have given them the answer to the question they were trying to answer. Give one advantage of using a temperature sensor attached to a data logger instead of a thermometer. This is a short answer question but it is inviting students to use the evaluation skills on the experiment described on the exam paper. What are the clues that an examiner wants you to demonstrate evaluation? Evaluation questions vary wildly in the number of marks that they can earn a student. The example question I gave above from a GCSE biology paper was only worth 1 mark. However, evaluation questions could be whole essay questions where students are asked to critique an idea. However, I would expect evaluation questions to rarely be worth more than 10 marks. I think exam boards put less weighting on these types of questions because evaluation is such a highly developed thinking skill and it takes years and years of academic mind training to really get to grips with it. These questions almost certainly won't come first in the exam paper. For the sciences, they can be sprinkled throughout. For other subjects they're more likely to be at the end. It's difficult to give an accurate prediction of how many marks an evaluation question will be worth – they are so varied. It's best to look out for the command words to identify them. What can mark schemes tell us about Bloom's taxonomy? When you look at mark schemes (I encourage all students to learn to think like an examiner by studying mark schemes in detail and marking their own work through the revision power hour) you will really see the evidence of Bloom's taxomony. This is particularly true for level marked questions. What are level marked questions? 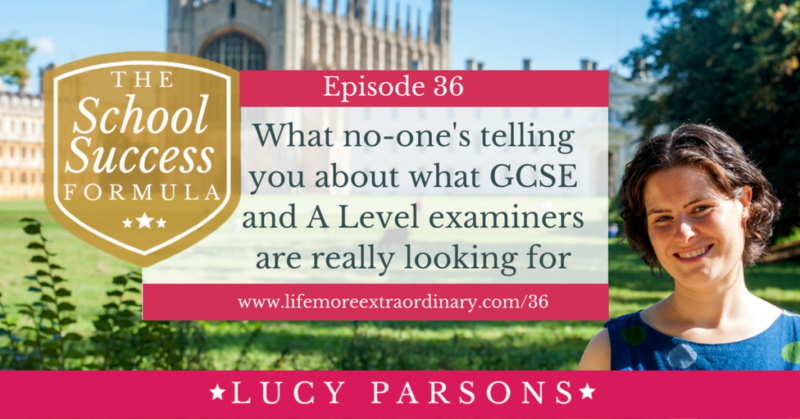 They're the ones that aren't just awarded a mark per tick – the examiner has to actually sit back and use their analysis and evaluation skills to see which level descriptors an answer meets. 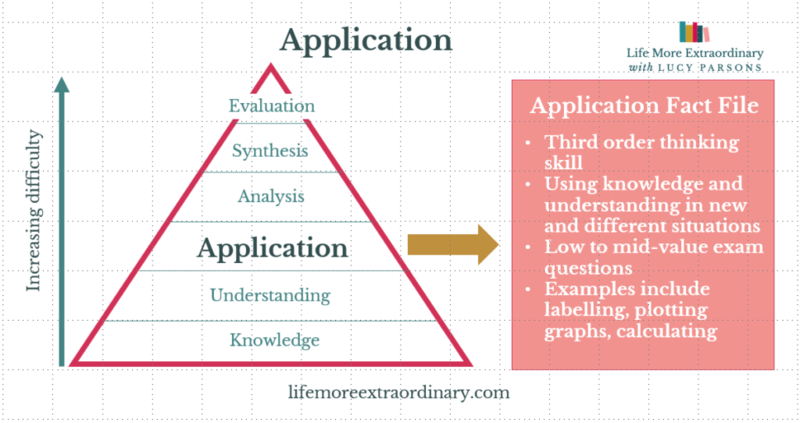 When you understand the different levels of Bloom's taxonomy and how examiners leave clues scattered throughout exam papers and mark schemes you can see what examiners are really looking for. 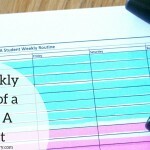 The simplest and easiest method to incorporate this into revision is through the revision power hour. 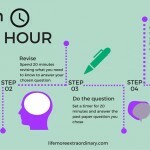 So, don't delay it any longer – do a revision power hour today! 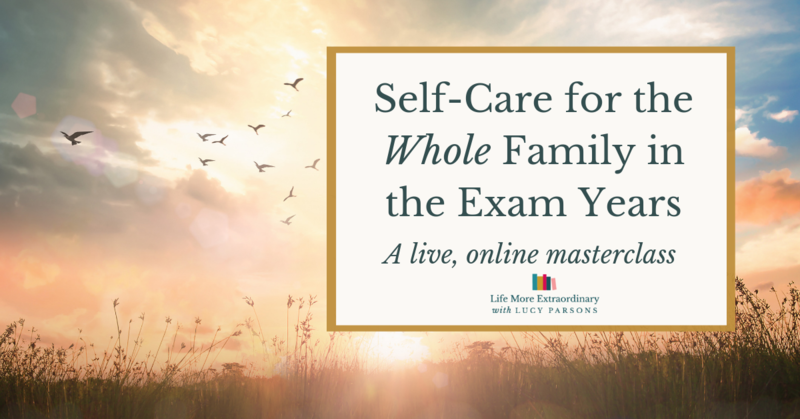 I came to a realisation about all this one evening when I was on a coaching call with a group of parents taking my study skills course for parents and students, The Exam Success Formula. 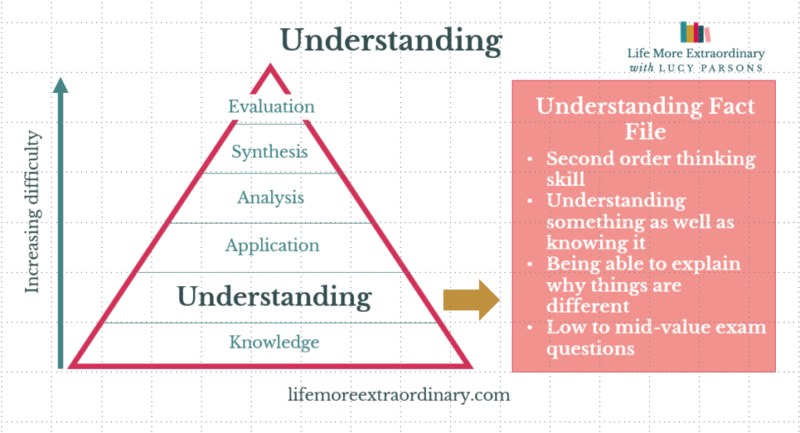 I had learned about Bloom's Taxonomy while I was doing my teacher training (which is now over a decade ago) and needed to do some revision myself before I put this blog post / podcast episode together. I found Mike Gershon's book How to use Bloom's Taxonomy in the Classroom. It's written for teachers but it's very clear and accessible so if you're interested in looking into this further, reading that book is the next step that I would suggest. 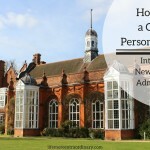 Has this blog post /podcast episode helped you? What insights has it given you? Please let me know in the comments below or by contacting me on Twitter or in my Facebook group for parents, the Supportive Parents, Successful Students community.